Why DXN? Why should you start DXN? 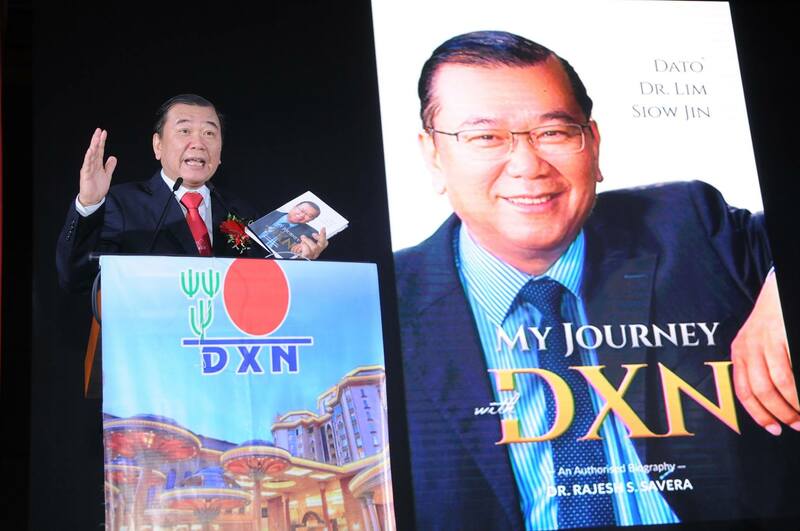 It was officially launched on the 25th anniversary of DXN. was possible only because of one man’s vision – Dato’ Dr. Lim Siow Jin, the founder and CEO of DXN – World’s 22nd largest Direct Selling Company (DSN). All of it created by a former civil engineer from one of the world’s premier engineering institutions – IIT (Indian Institute of Technology), who decided to quit his career after painfully realizing that it was not what he wanted to do his whole life. The decision to leave wasn’t spontaneous. The journey towards DXN was long and took almost ten years to start because he was helpless, had to make sure that his family survived; all the while trying to accumulate even the necessary capital to start his company. What is the story of DXN? Why is DXN called the Ganoderma company? What made Dr. Lim start DXN? How did an engineer turn into a healer? Why does DXN use direct selling as the way to market its products? What is ‘One World One Market’? What is the philosophy that guides this billion dollar enterprise? All these questions and more get answered as the author takes you along with Dr. Lim on his Journey with DXN. This book can serve every aspiring entrepreneur as a guide to start his Journey. Ask your nearest DXN office how can you buy it. I wish to be a positive example for those who wish to succeed in similar fields of operation. I build my enterprise from heart and with passion, which mostly consists of how I can constantly improve and help others as well towards a better life. I would like to prove that with the right attitude, know-how, strong faith and hard work we can reach goals we truly deserve.